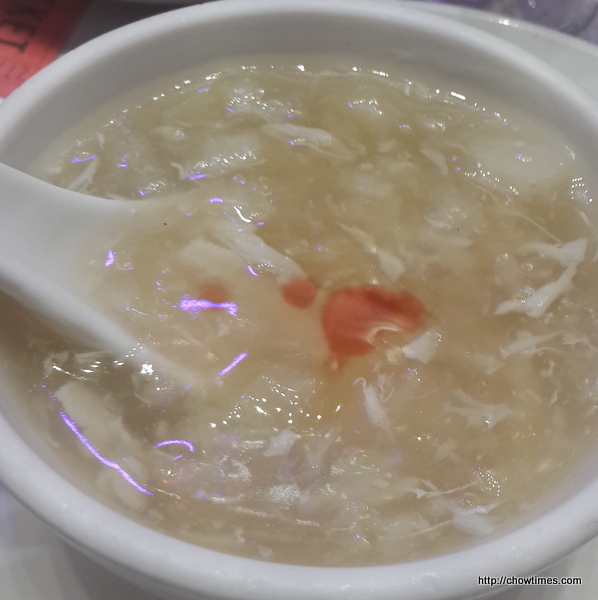 Lorna invited me to the “Friends of Tai Chi Chinese New Year Celebration Dinner” again this year. She is a loyal supporter of her Tai Chi master. The master Tai Chi in action. 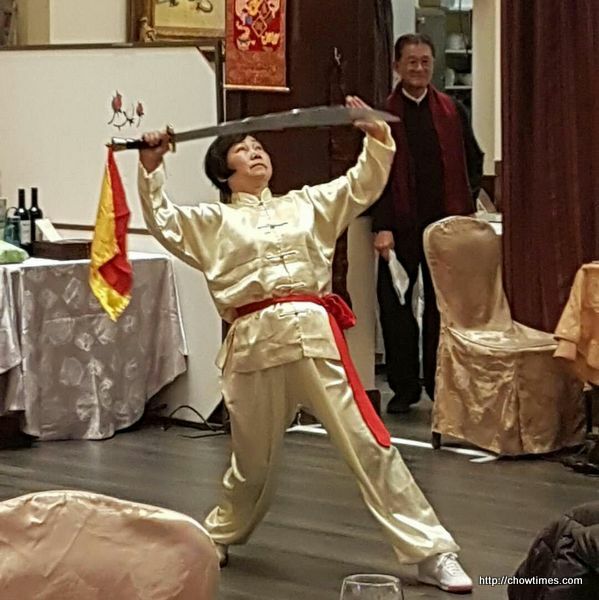 This year’s celebration was held in Shiang Garden in Richmond. 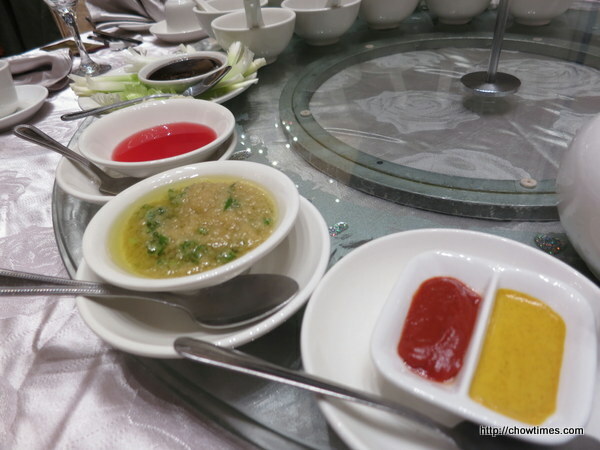 The first course was Peking Duck served in pancake. 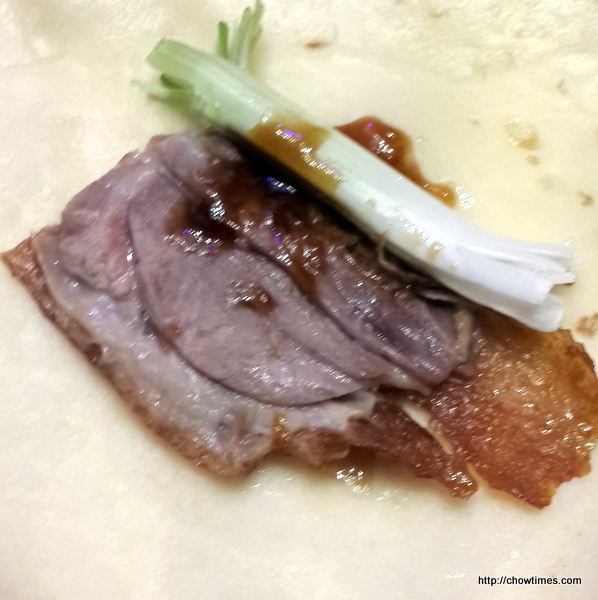 The duck meat was thinly slice and we help ourselves in making a wrap with the pancake, green onion and hoisin sauce. I have to apologize for the poor photo quality as my camera just broke down as the food arrived at the table. I have to take the photos with my crummy cell phone.